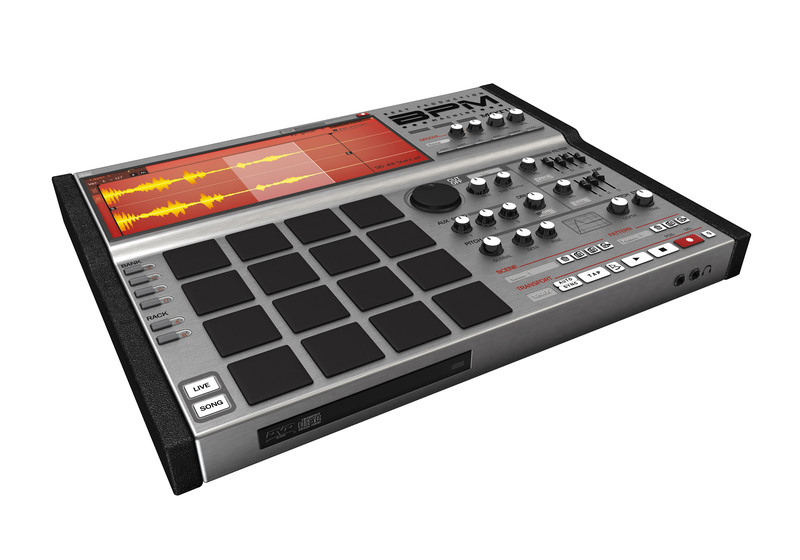 BPM® unites drum machine-style operation with advanced virtual instrument technology to give you the ultimate rhythm programming experience. 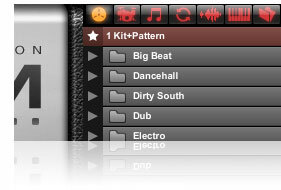 Combine kits, patterns, and loops with instrument sounds, advanced mixing, and DSP effects to realize your rhythmic vision. 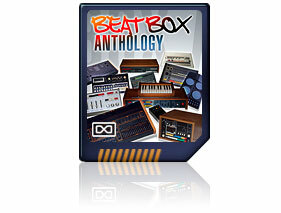 BPM 1.5 adds Beat Box Anthology: authentic sounds from every classic, iconic drum machine that ever mattered during the 70s, 80s, and 90s. You get 80 legendary models (10,000 samples) from the likes of Oberheim, Dynacord, Simmons, Alesis, Korg, Roland, Yamaha, Akai, and others. 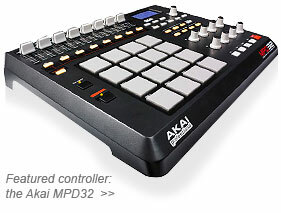 With enhanced MIDI control features, BPM 1.5 lets you choose your favorite pad controller, MIDI keyboard, or other controller for the ultimate personalized tactile rhythm programming experience. With hundreds of compatible models to choose from, it’s your call. Co-producer on Michael Jackson's Dangerous album and many other multi-platinum releases, Teddy Riley is one of the most successful R&B producers of all time and is widely recognized as the father of New Jack Swing. 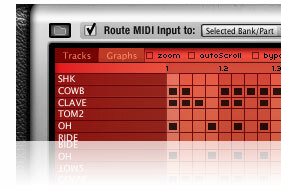 Teddy uses BPM in his daily work, most recently on the posthumous Michael Jackson album Michael.